Mexican Spanish translation service. Native translation, localization. MBrowne Marketing Translations is a leading provider of Mexican Spanish translation for international companies. Located in Mexico, we provide authentic localization for reaching Latin consumers in North, Central and South America. The largest retailer of Eurorail Passes in North America chose MBrowne Marketing Translations to provide Mexican Spanish translation for its Mexico website. We also have extensive experience translating advertising for retailers in the US, including Distribution America and Thorsen Tools. Click here to receive an immediate quote on your next Mexican Spanish translation project. Your complete trust and satisfaction is our top priority. 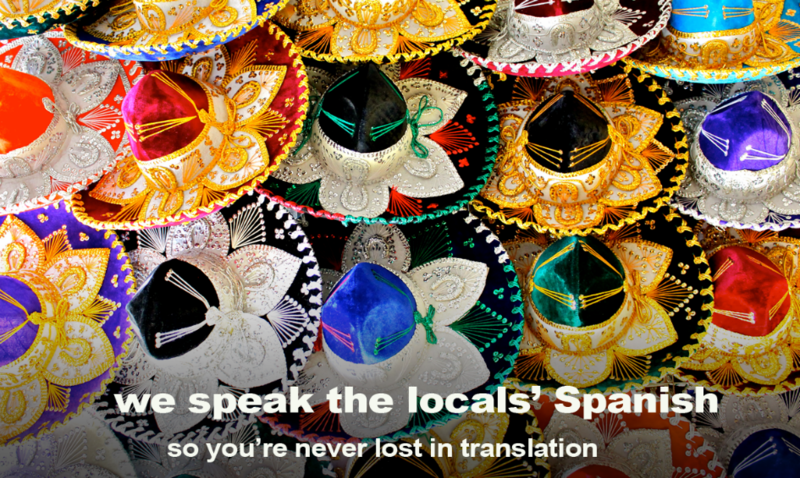 Learn what to look for when hiring a translation agency. See details on our blog page. We are a US-owned advertising and marketing firm based in Mexico focused on Spanish translation by professional native Mexican translators. We specialize in marketing and technical translation for companies selling products and services to Latin markets locally and throughout the Americas. Purchasing translation services shouldn’t require a leap of faith. You should know who the translator is, where they’re located, and that they are a full-time professional with the proper tools, expertise and experience to handle your industry-specific terminology. 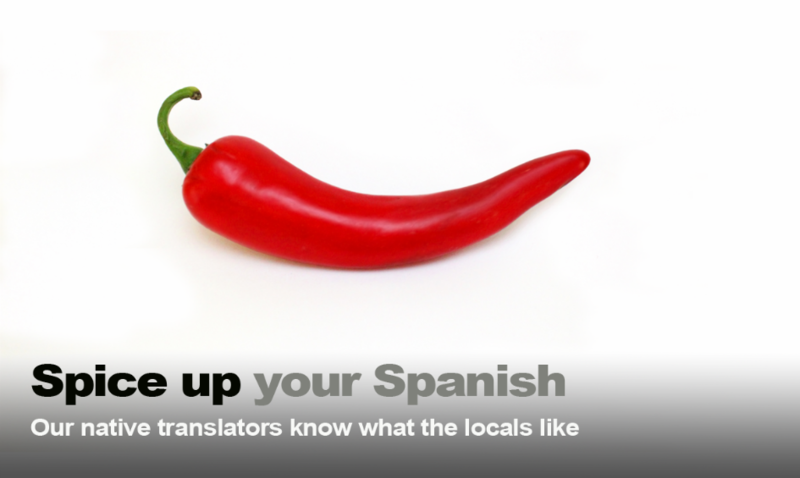 We use local, highly vetted translators to provide the most authentic Spanish translation. Visit our owner, Mark Browne’s LinkedIn page for more information about him. 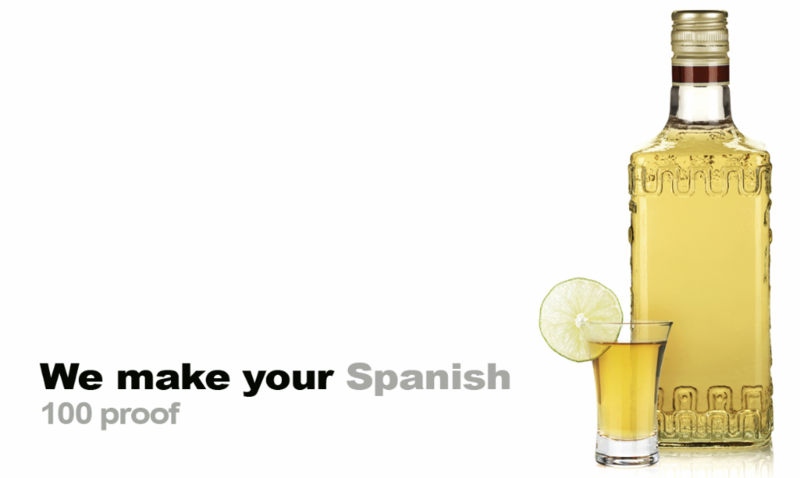 At MBrowne Marketing Translations you always know who does your translation. We use full-time professionals. Their work is reviewed by bilingual content specialists. Our mission is to translate your trust into 100% satisfaction.